Musing about finishing a manuscript, traveling in Africa, and meeting 50 children who were sentenced to death by their tribes. Blue Fluffs her Feathers and Flies FREE!! BLUE: a novel for $.99!! Six Sensible Reasons to Buy BLUE again or for the first time. Support an author for less than the cost of a tip on a latte ($.99) You will be showered with gratitude!! See what you missed on the first read through. 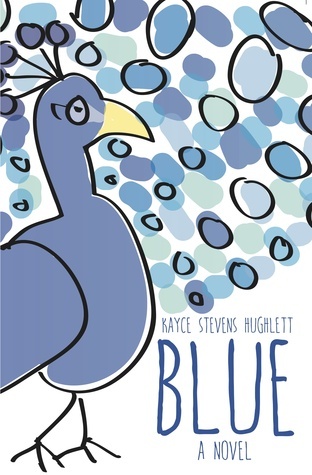 Help BLUE hit the bestseller list! It's EASY. Just click the book image NOW. Did I mention it's only $.99?